A Claw-some Peeping Tom Kitchen Cat Apron ... with Cat-itude! Are you Prowling around, Cooking fur the Purr-fect Hollandaise gift fur a Boil or a Grill ? 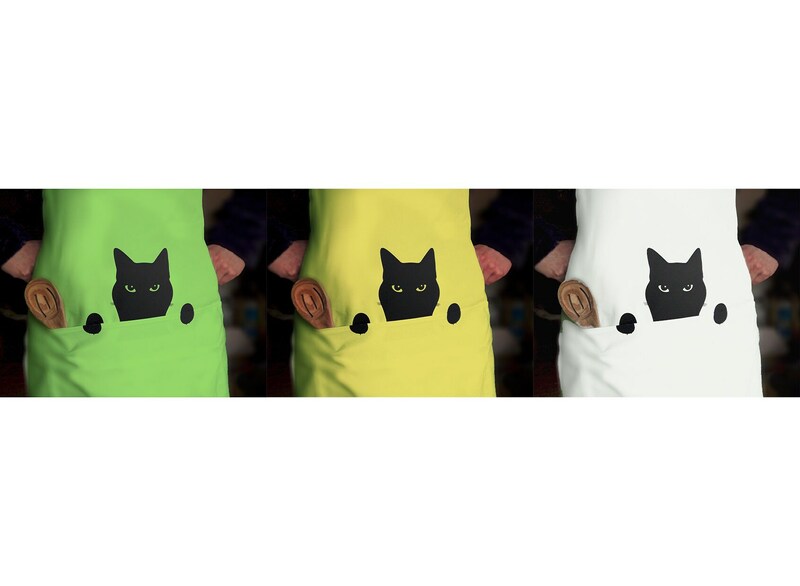 Peeping Tom Cat Aprons make a Purr-fect gift Fur cat lovers, Kitty loving chefs and even Meow-sicians. I'm Paw-sitively not Kitten you ! So, Paw-lease don't delay till Cat-urday ! No pro-Cat-stination, just cease the Meow-ment! Purr-haps you're Feline my amazing powers of Purr-suasion ? OK - I'm Licked ... I need a Cat nap now ! 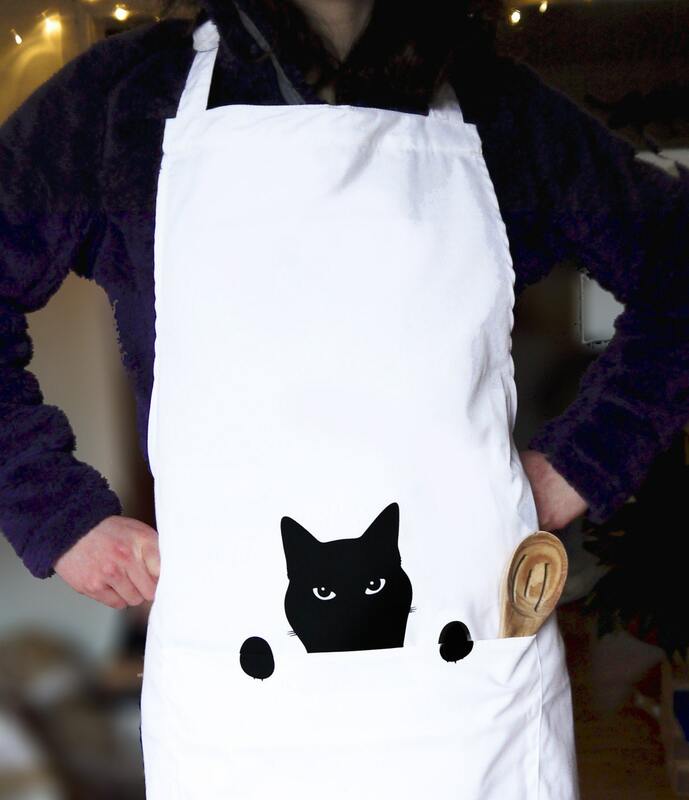 Cat lovers will have so much kitty-kitchen fun - with this cheeky tom cat peeping from your apron pocket. 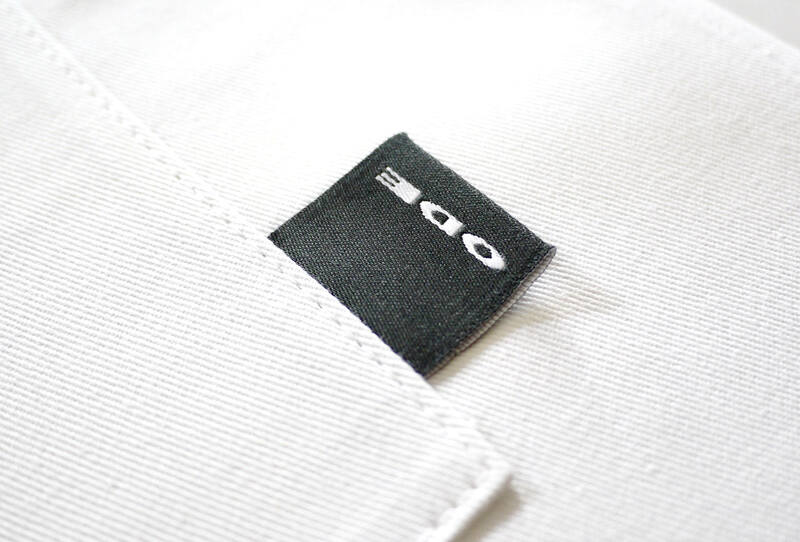 Apron : White cotton - *Now also available in beautiful 'Sunshine Yellow' and 'Tropical Green'. 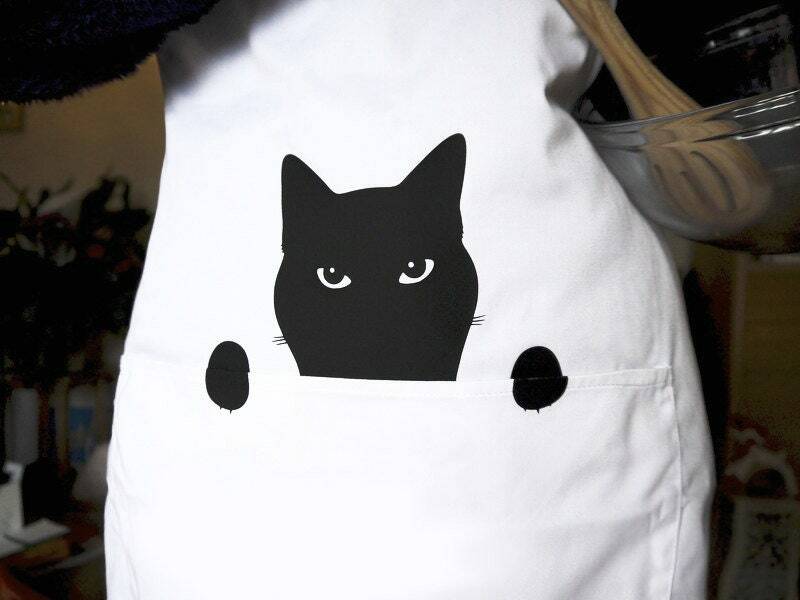 This Kitchen Cat apron is made from 100% cotton. 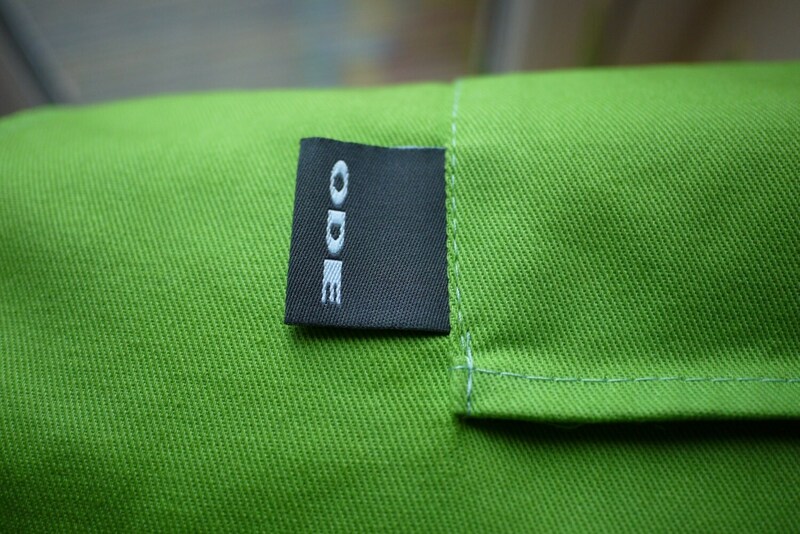 Please follow these instructions so you can enjoy your apron for a long time: Wash apron at 40˚, Iron reverse. Enjoy your Peeping Tom Cat Apron ! Love it...bright yellow and sooo cute!